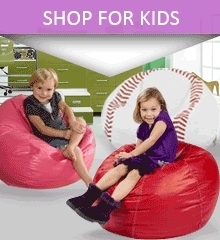 Soft, cozy, stylish bean bag chairs for adults, kids and pets. 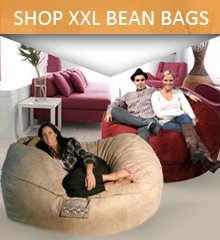 Check out our new top rated beanbags by Big Joe, the best in giant comfy lounge furniture, perfect for any bedroom or living room. Featuring microsuede, memory foam, and sensational sectionals and footstools, our highly reviewed chairs and seating solutions offer the most comfortable, relaxing, and delightful furniture for your family on the market today. These products are new additions to our expanding product offers, and because we want you to find your ultimate sack at an affordable price, everything recently added will be on sale for a limited time. 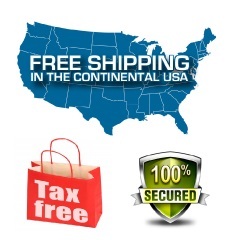 Enjoy fast FREE shipping, no sales tax, and secure shopping through our simple and easy checkout process. Browse our high quality wide selection now. We wouldn't be your comfort advocates if we didn't offer you a comfortable price :) so we have this awesome sale running until the end of the week, giving you up to 30% off the normal prices you'll find when shopping at Walmart, Target, WayFair, Overstock, and even Amazon. We stand by our "Low Price Guarantee" and we will beat any online shopping price for any of the furniture products we have in our store. If you have any questions about our products, sales, pricing and policies, our live chat and customer support representatives are standing by to help. Shop and save today! We are in the heart of Orange County, Ca., where online brands and brick and mortar businesses pave their way to success by offering local and national communities products and services that improve the quality of life. In Orange County, business of all types are built and thrive. From recessed lighting installation for homeowners, drug and alcohol rehab for individuals, and search engine optimization, Orange County expands and empowers people to better serve the world through digital marketing.